2017 Toyota Camry vs. 2017 Nissan Altima: Which Sedan is Better? You Are Here: Home > 2017 Toyota Camry vs. 2017 Nissan Altima: Which Midsize Sedan is Better? Miami drivers that have been on the hunt for a new family sedan have likely already added both the popular 2017 Toyota Camry and 2017 Nissan Altima to their shortlists. But while these models may boast similar numbers and have solid reputations respectively among Hollywood and Fort Lauderdale shoppers, there are a few critical areas where the superiority of the Toyota Camry becomes apparent. Learn how the new Camry bests its competitor, the Nissan Altima, and then visit our dealership to experience the Camry in Miami today. If you’re looking for sophistication on the inside from the very start of the lineup, the 2017 Toyota Camry is the right choice for you. 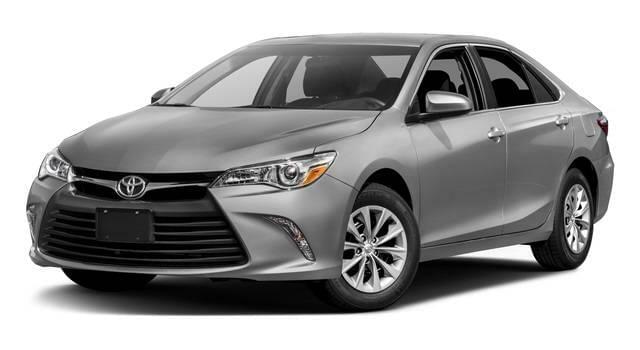 While both models come standard with features like keyless entry, push-button start, Bluetooth® phone connectivity, and power windows and door locks, discerning Miami drivers will notice the Toyota Camry remains a cut above by also offering conveniences like a standard rearview camera, cruise control, and an available sunroof all on its base trim. The same, of course, cannot be said of the Nissan Altima. If that’s not enough, the Camry even comes standard with a six-speaker sound system and a 6.1-inch Entune™ touchscreen and infotainment system; the Nissan Altima only gets four standard speakers and a 5-inch display screen. Both of these vehicles are five-passenger midsize family sedans, each possessing an identical trunk cargo area of 15.4 cubic feet, perfect for groceries, luggage, or whatever else your daily driving throughout Miami might require. 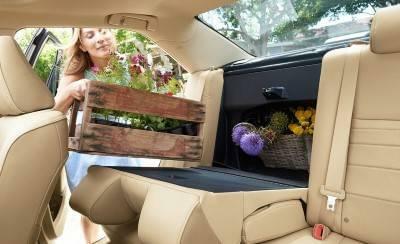 However, the 2017 Toyota Camry offers passengers extra room to stretch out, ensuring a wholly comfortable experience. Not only will back seat passengers in the Camry enjoy a great deal more hip (54.5 inches compared to the Altima’s 52.1) and head room (38.1 inches compared to the Altima’s 37.1), but the Camry also enjoys nearly a full cubic foot of added interior volume (102.7 versus the Altima’s 101.9). No matter where you’re seated, the new Camry provides you with ample space to enjoy the drive, whether you’re cruising around Miami or making a day trip up to Fort Lauderdale! 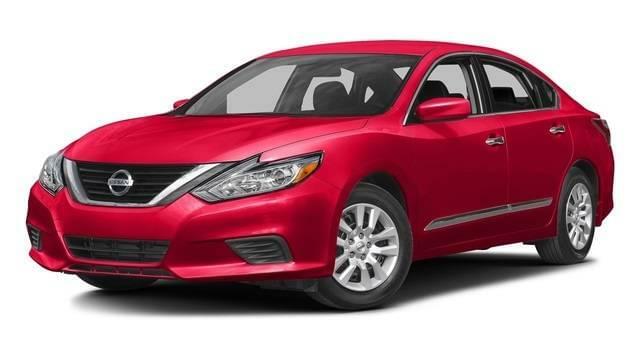 The Toyota Camry and Nissan Altima both received Top Safety Pick+ ratings from the IIHS. 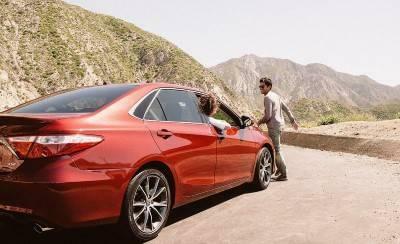 However, the Camry places extra emphasis on safety by allowing you to also take advantage of a standard rearview camera. Plus, the Camry earned a score of “Acceptable” for child seat anchors in its crash safety testing. The Nissan Altima, on the other hand, doesn’t get a standard rearview camera on the base trim and received a lesser score of “Marginal” for its child seat anchors. Bring Home the New Camry Today! Miami drivers can check out our current selection of new Camry sedans at Toyota of North Miami, located at 16600 NW 2nd Ave in Miami, FL. You can also learn more about the different financing and lease options available to you before your visit. If you have questions, feel free to contact us online anytime or call us at (305) 974-1103.